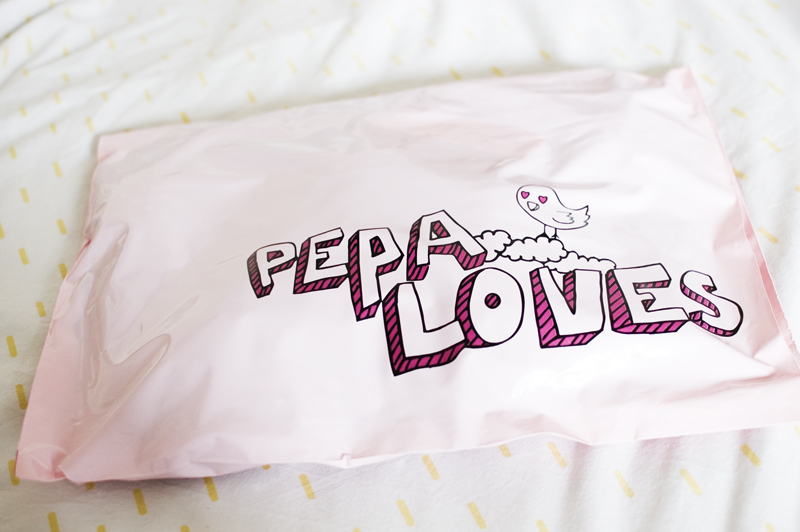 Today I received a parcel from Pepa Loves, a lovely, feminine clothing brand based in Spain. I often choose to online shop with UK brands, because I feel as though those across seas will charge more for postage and then the items will take ages to get to me...but I've realised that this isn't the case at all! 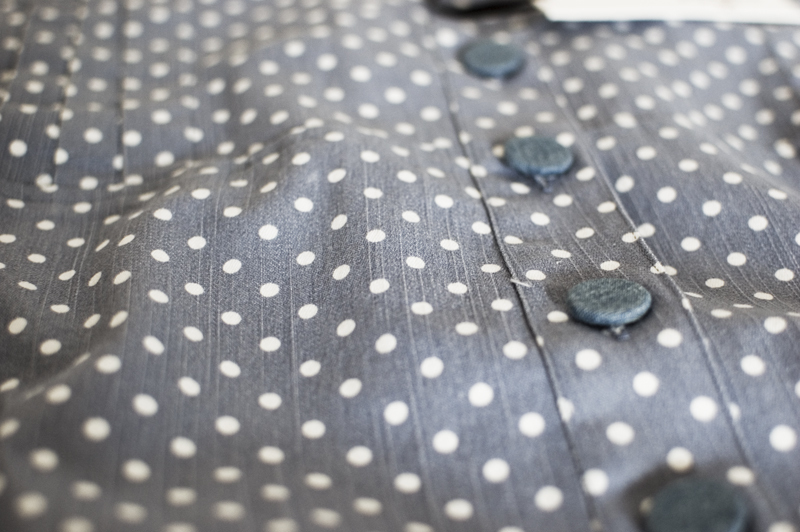 In shopping with a smaller brand, less known in England, I can buy beautiful, well made pieces that I haven't seen on the high street a million times before. 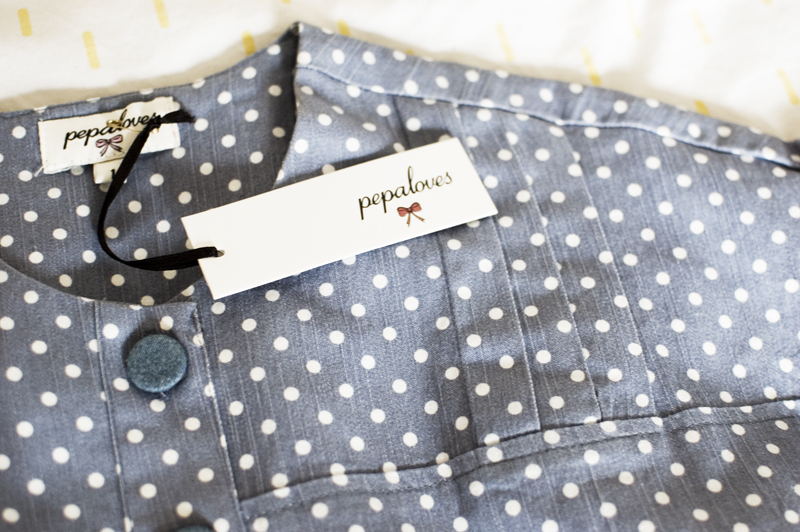 In discovering Pepa Loves it has definitely opened my eyes to the vast amount of brands that are out there - so there's no need to stick to the well-known high street brands when online shopping! Oh. I JUST LOVE YOUR BLOG.